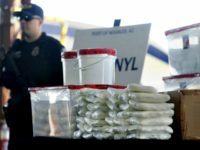 President of the National Sheriff’s Association and Marion County, Indiana Sheriff John Layton says China’s announcement last week to ban the deadly opioid fentanyl is a “win for America” and families in the United States. 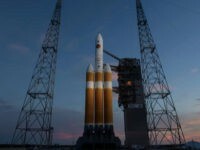 Rep. Ralph Abraham (R-LA), a candidate for Louisiana governor, told Breitbart News Saturday about his bold plan to make Lousiana “the leading candidate” for America and President Donald Trump’s new Space Force command center. 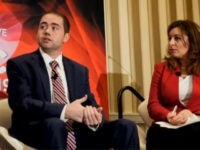 Breitbart News Saturday will be live from CPAC 2019 with host Breitbart News Washington Political Editor Matthew Boyle Saturday morning. 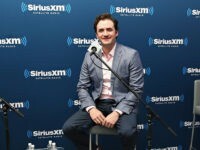 SiriusXM, the home of Breitbart News Network’s radio programming, announced its fourth-quarter and full-year 2018 operating on Wednesday, posting recording earning and continued subscriber growth. 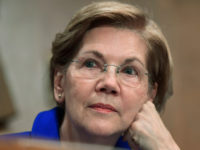 Everett, Massachusetts Police Chief Steve Mazzie says Sen. Elizabeth Warren (D-MA) — whose being challenged by populist conservative Geoff Diehl — is “out of touch” with law enforcement in the state and has been “disrespectful” to all Americans working in the criminal justice system. 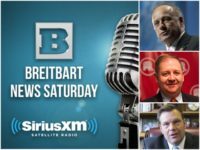 On Saturday on SiriusXM 125 the Patriot Channel, Breitbart News Washington Political Editor Matthew Boyle will host a two-part radio special in the lead-up to and in the aftermath of Judge Brett Kavanaugh’s likely confirmation to the U.S. Supreme Court. 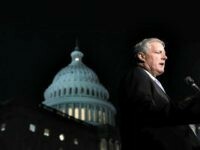 Rep. Mark Meadows (R-NC) told Breitbart News Saturday there is “no higher priority” for President Donald Trump than helping storm victims. 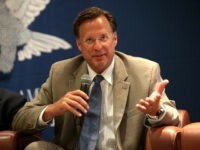 Rep. Dave Brat (R-VA) — one of President Trump’s most loyal allies in Congress — exclusively told Breitbart News that abolishing the Immigration and Customs Enforcement (ICE) agency would have exposed Americans to “200 million lethal doses of fentanyl” just last year. 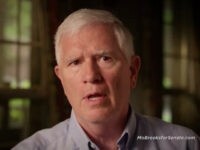 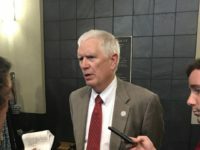 Rep. Mo Brooks (R-AL) says the counting of illegal aliens when dividing up congressional seats and electoral college votes is a violation of the 14th Amendment to the United States Constitution. 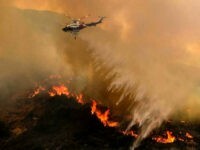 U.S. Department of Interior Secretary (DOI) Ryan Zinke told Breitbart News Saturday that “environmental terrorist groups” are, in part, responsible for the deadly wildfires in the Western United States. 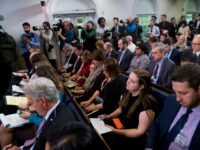 Conservative radio and television star Sean Hannity slammed the feigned outrage of left-wing journalists with Breitbart News Washington Political Editor Matt Boyle on SiriusXM’s Breitbart News Saturday. 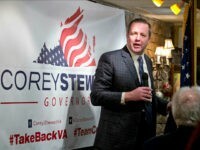 Republican U.S. Senate nominee Corey Stewart joined Breitbart News Washington Political Editor Matt Boyle on SiriusXM’s Breitbart News Saturday following his recent campaign visit to Danville, Virginia. 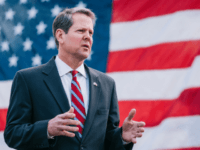 Georgia Secretary of State Brian Kemp has pulled ahead of his opponent in the Republican gubernatorial primary election on Tuesday after President Donald Trump endorsed him last week. 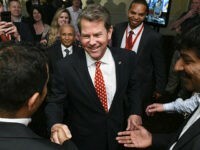 Georgia Secretary of State Brian Kemp said he is the “no special interests” candidate who strongly supports President Donald Trump and will put American citizens in his state first if he is elected governor in July. 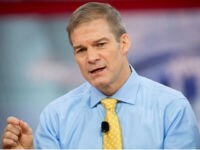 Former Freedom Caucus Chairman Jim Jordan (R-OH) told Breitbart News Saturday in an exclusive interview that moderate and conservative lawmakers have become frustrated with Speaker Paul Ryan and House Republican leadership. 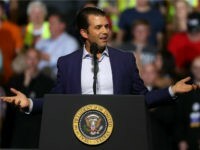 Trump transition team official and Breitbart News contributor Robert Wasinger had some harsh words for certain Trump administration officials on SiriusXM’s Breitbart News Saturday. 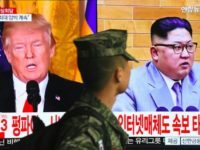 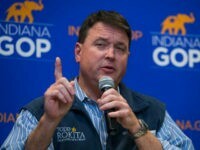 Rep. Luke Messer (R-IN) is praising President Donald Trump for his tough stance toward the Communist regime in North Korea, including a strategy that led dictator Kim Jong Un to ask to meet with the United States about curtailing its nuclear weapons program. 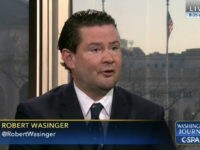 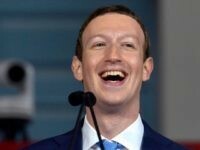 Just Foreign Policy’s Robert Naiman joined Breitbart News Washington Political Editor Matt Boyle and Deputy Political Editor Amanda House on Breitbart News Saturday to discuss the pending resolution on asserting the War Powers Act to rein in American involvement in Saudi Arabia’s war in Yemen. 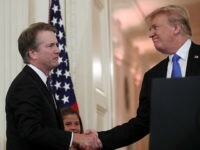 Senator Bill Cassidy (R-LA) says he “absolutely” supports calls for Congress to investigate the FBI’s heavily criticized failure to stop a mass murderer’s attack on a Florida high school last week during an interview with Breitbart News’ Deputy Political Editor Amanda House on Breitbart News Saturday. 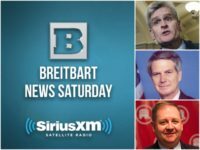 On this week’s edition of Breitbart News Saturday, broadcast live on SiriusXM Patriot Channel 125 from 10:00 a.m. – 1:00 p.m. Eastern, Breitbart News’ Deputy Political Editor Amanda House will break down the House Intelligence Committee’s FISA memo released Friday. 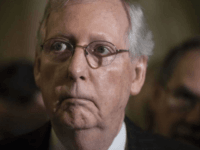 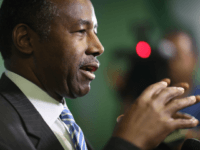 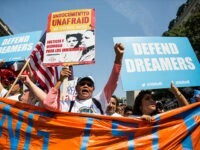 “President Reagan’s biggest regret as president was granting amnesty and then trusting Congress to deliver on border security,” said 2018 Republican Senate candidate Kelli Ward, expressing opposition to the White House’s recently released amnesty proposal.